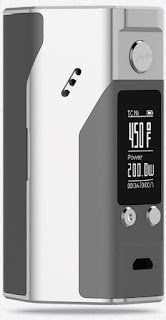 What's difference between Reuleaux RX200S and Reuleaux RX200? 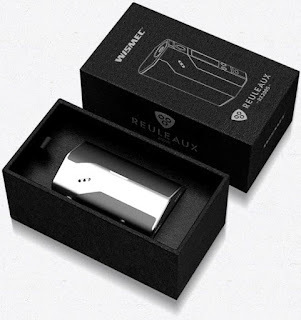 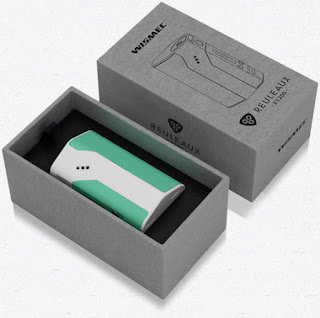 Temperature range: the temperature range of Reuleaux RX200 is 100-300°C/200-600°F(TC mode), the Temperature range of Reuleaux RX200S is : 100-315°C/ 200-600°F (TC modes) . 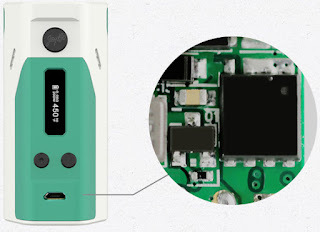 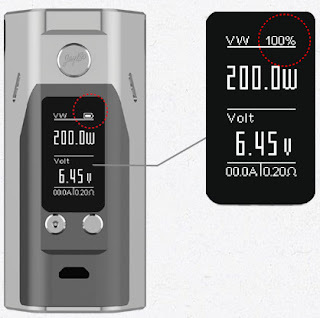 OLED Screen: the OLED Screen of Reuleaux RX200 is 0.69inch, the Wismec Reuleaux RX200S 200W TC Box Mod has a 0.96inch OLED Screen. 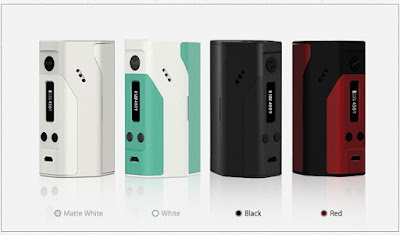 Colors: the Reuleaux RX200 comes with 4 colors, and the Reuleaux RX200S only has one color.